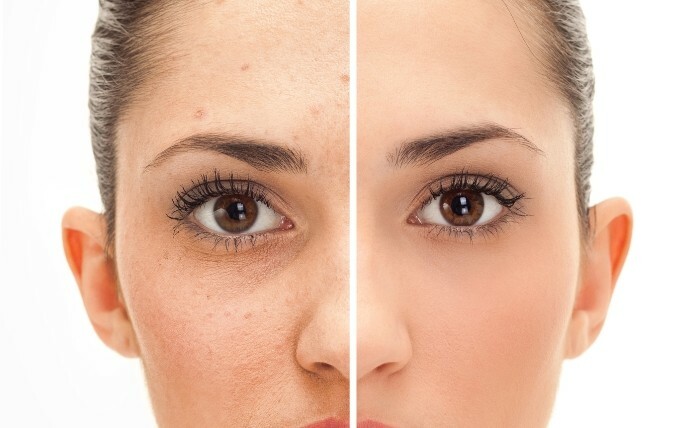 Acne is one of the major Skin problem that now a days many ladies are facing. Everyone wants a healthy shiny and soft skin this would be possible if you get rid of this acne problem and pimples. Instead of wasting too much money on artificial purposes, buying expensive cosmetics, doing costly medications and wasting money on surgeries you should try out these easy and simple home made remedies to solve this issue. For you ladies! 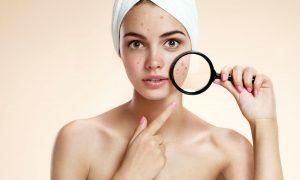 Today i am going to share the solution of this problem, How to get Rid of Acne and Pimples – 6 Easy & Best Homemade Remedies to get Acne Free Skin As these are best natural and Easy ways to sort out the problem. I hope this would be helpful for you just follow these ways and get free yourself of acne breakouts. 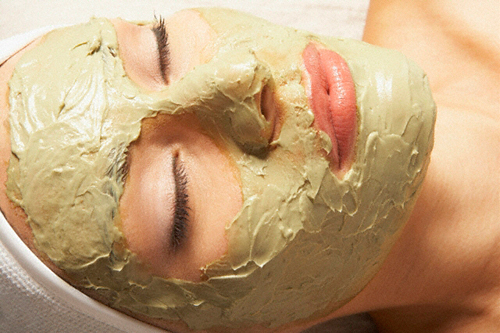 Make a tiny clay mask with water, you may add tea tree or lavender oil for boost. 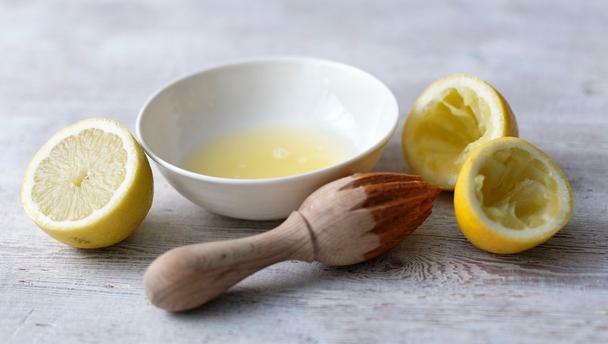 Apply it on a cleansed face and leave it whole the night and then wash it in the morning with slightly warm water. 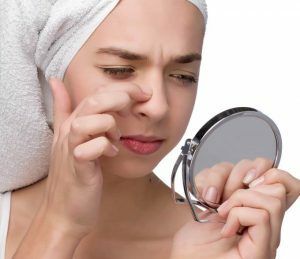 Repeat the procedure 2-3 times a week, you will surely get a acne free skin. Garlic has always been preferred for its antimicrobial and healing properties. Take a fresh garlic and smash it then take its juice. Then apply few amounts of juice on your defected acne and pimple area and leave it for some time. 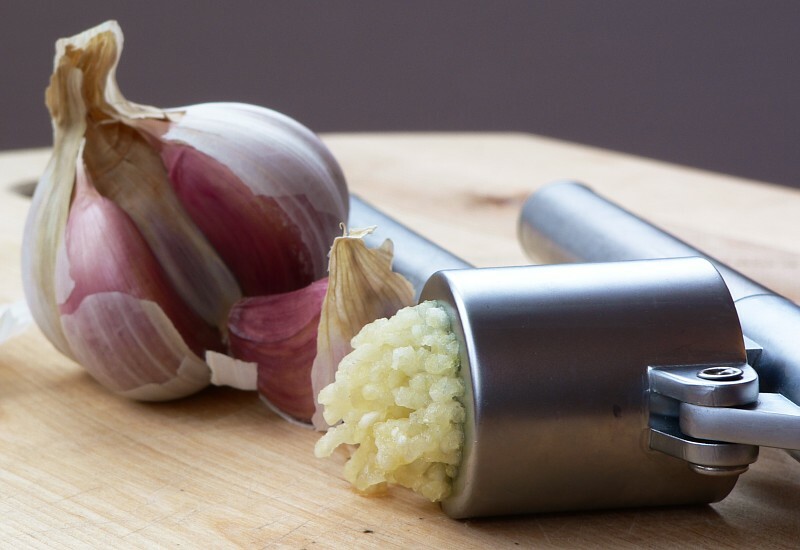 Garlic will kill the bacteria faster. Then wash your face you will feel better than previous. You can also do this daily before going to the bed at night. Take some mustard powder and mix it with few amounts of honey. Stir the mixture well and apply it on your face. After some time rinse off it with water. You will definitely feel better. Repeat it daily or thrice a week. 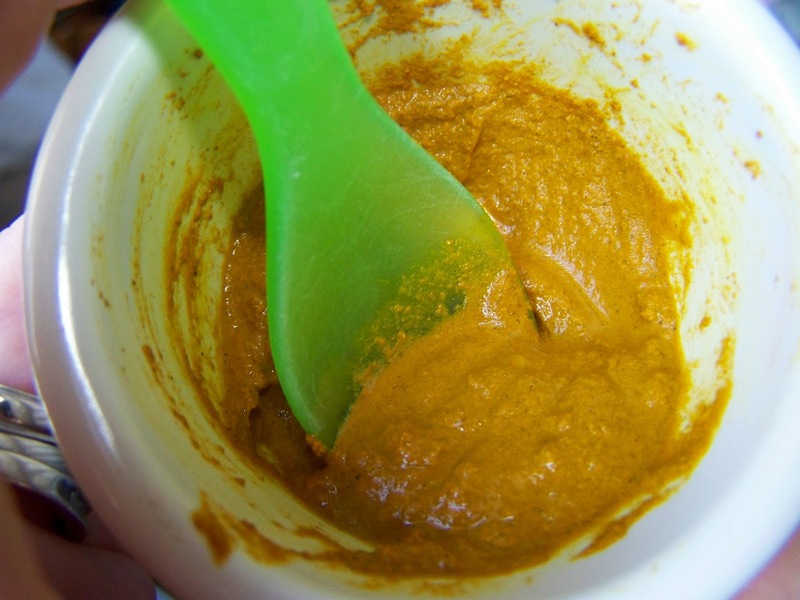 Mustard is high in salicylic acid, fatty acids, Vitamin C and helps to prevent pimples. 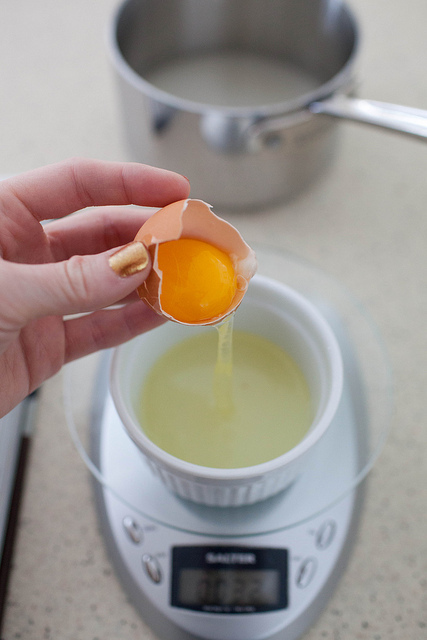 Take a fresh egg. Separate its white portion from the yellow one as you need only the white. The white stuff is rich in calcium and fatty acids and yogurt has proteins. You may add some amounts of lemon juice in white mashed portion of egg and put it on your face. Leave it for sometime until the stuff gets dry on your face then rinse it off by water. 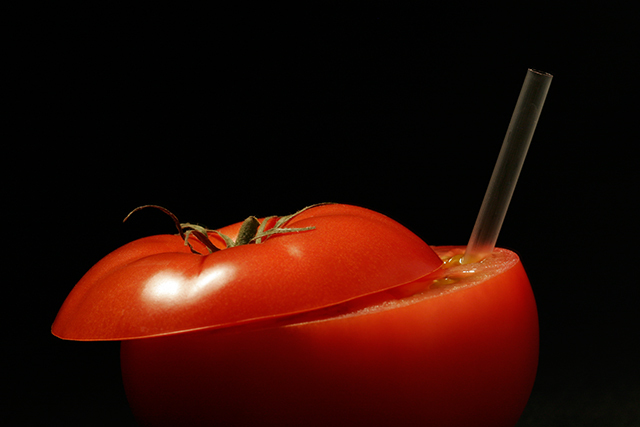 Tomato has always been preferred for its healing properties for scars, acne and pimples. There are a lot of tomato masks formed for the improvement of your skin care. Now here take a fresh tomato, beat it and separate its juice from the body. Apply this juice to the defected areas of your skin causing zits. Leave it for some whiles and then wash it off. 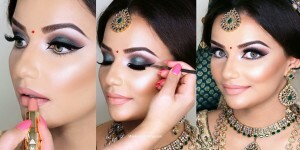 Repeat this method daily and you will get a problem free skin in some days. Lemon is used for preventing a lot of skin problems and is considered to be a good agent to protect out the freshness of your cells. Take a healthy lemon and takes its juice. Apply it on your face at night but be careful don’t go it for sunlight. Always do this method at night. This will give you better results in few days.